Being a premium Joomla theme template, RedRice is a simple and easy to use one page creative flavored theme with responsive layout built using Twitter Bootstrap. Theme features layouts with many reusable modules which is perfectly responsive and cross-browser compatible. 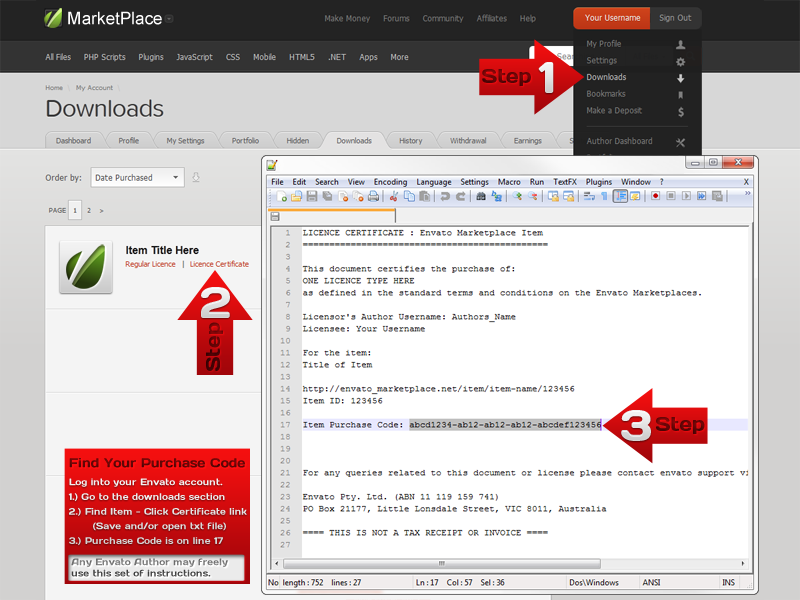 RedRice comes with a easily editable layout using latest Bootstrap framework version 3 and the mighty SP Pagebuilder. This can make it extremely easy for ordinary users to setup their own website without any knowledge of coding. But it is also handy to extend the template to any level as your creative freedom. Template includes w3 valid cross browser compatible HTML5 markup.